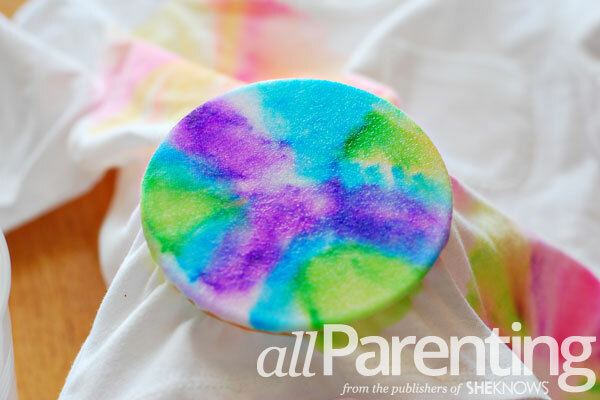 Get the look of tie dye without all the mess! 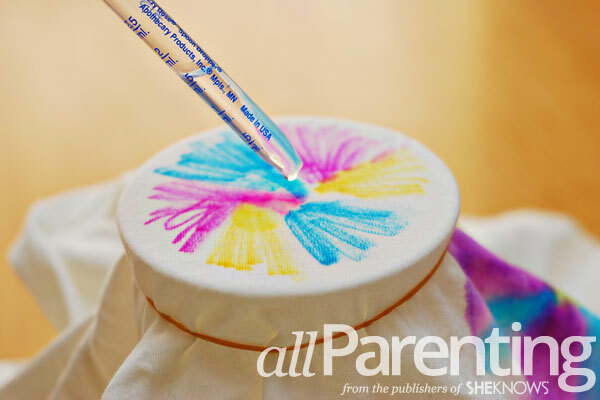 Use rubbing alcohol and Sharpies to mimic the look of tie dye with this great project that the whole family can make. 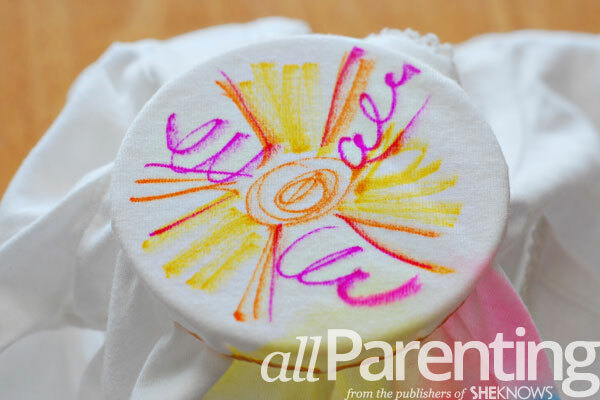 When we came across this Sharpie tie dye tutorial by The Art Girl Jackie on Pinterest, we knew we had to try it. It's such a quick and easy way to mimic the appearance of tie dye without all of the mess and hassle of working with regular dyes. 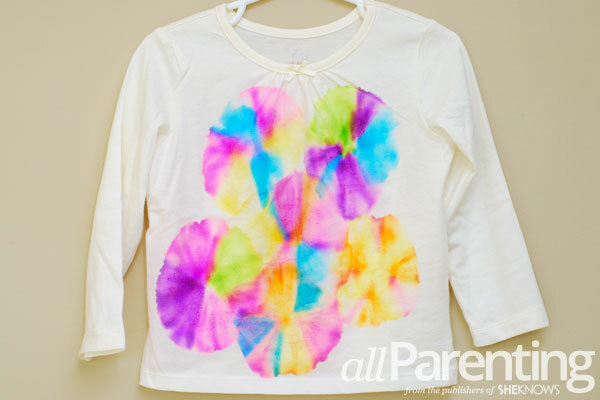 Even the youngest members of the family can grab a Sharpie and help make a tie dyed T-shirt. 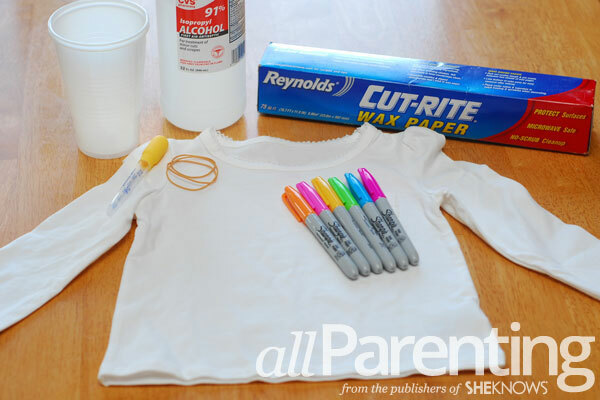 Start by laying a piece of wax paper or cardboard inside the shirt, to help keep the colors from bleeding onto the back of the shirt. 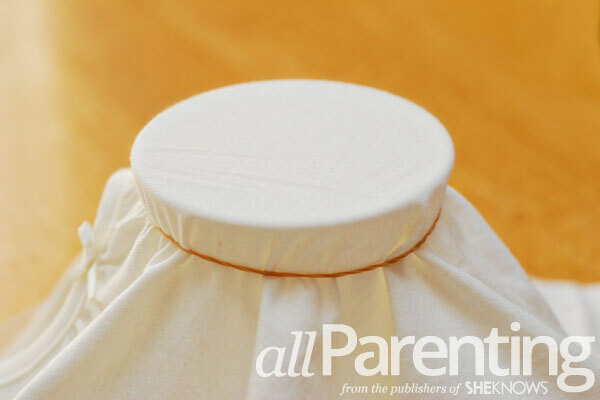 Place a cup right side up underneath the front of the T-shirt. 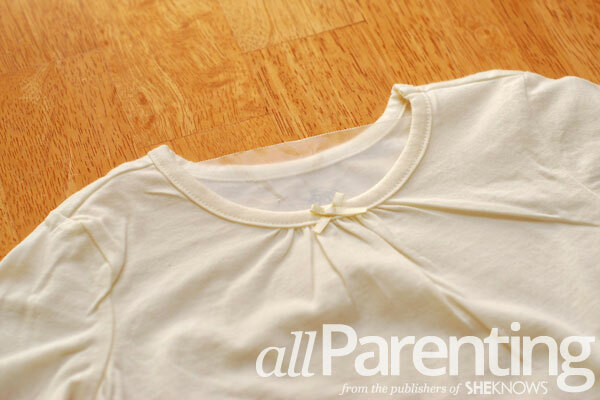 Use a rubber band to secure the shirt in place around the cup. Fill your dropper with rubbing alcohol and put about 10-15 drops of alcohol over the drawing. The colors will begin to bleed and blend with each other. 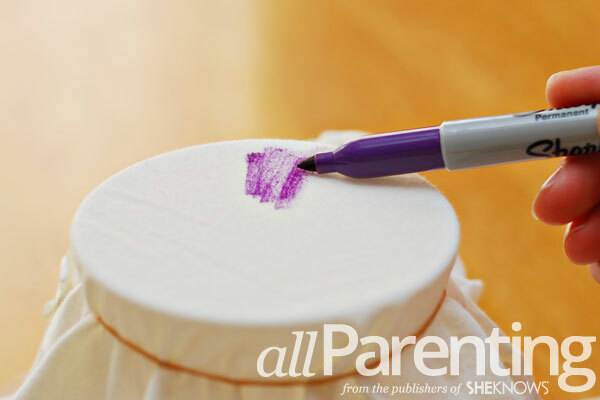 Get creative with drawing different designs and see what kind of results you get! Continue moving the cup around the shirt and repeat the process until you are happy with your design. Allow the alcohol to dry a little bit, then toss the shirt in the dryer to heat-set the ink. Give it a wash and it's ready to wear!